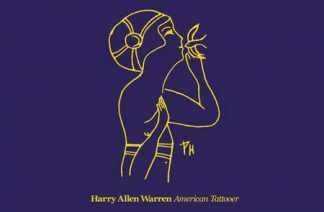 View cart “Harry Allen Warren” has been added to your cart. 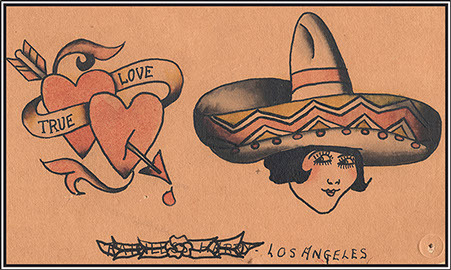 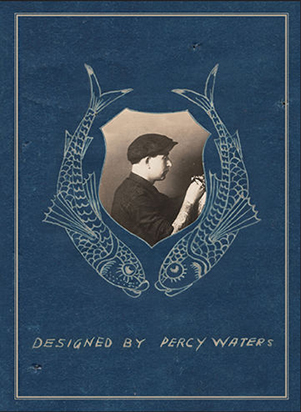 This book contains a collection of tattoo flash painted in 1934-1935 by tattooer Harry Allen Warren of Los Angeles California. 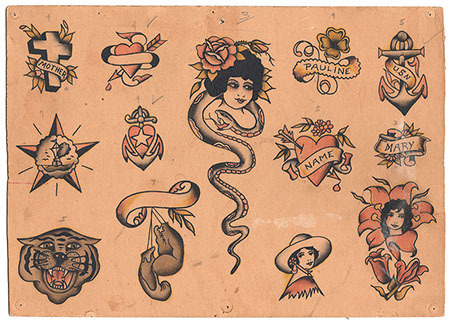 His painting style is very similar to other Los Angeles Area tattooers of the time like Owen Jensen and Harry Lawson. Warren was mostly based in California but also traveled the west coast working with circus and carnival shows. 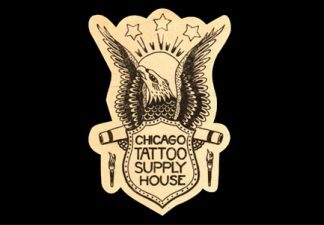 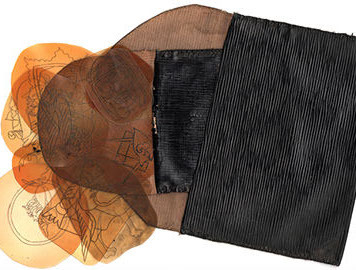 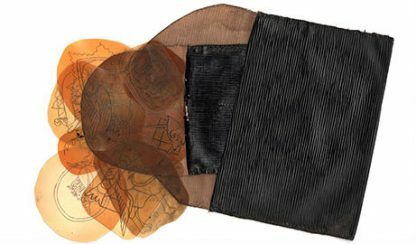 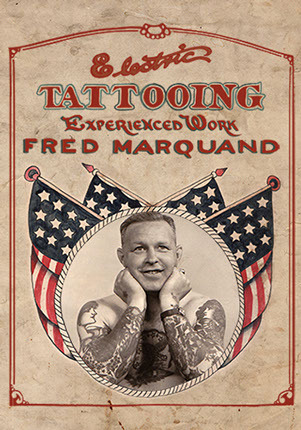 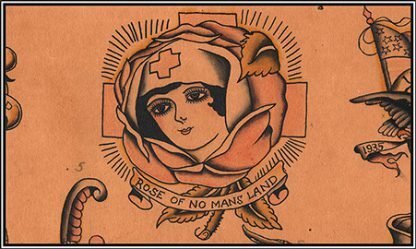 The classic tattoo images presented in this book represent an era of Americana that is a time passed. 8 ¼ x 5 ¼ full color, soft cover, 110 pages with an introduction by the book's creator, tattooer Nick Ackman.